We are so excited to announce that after two years of training, hard work, and determination, Woodbridge is a Certified AVID Elementary School. 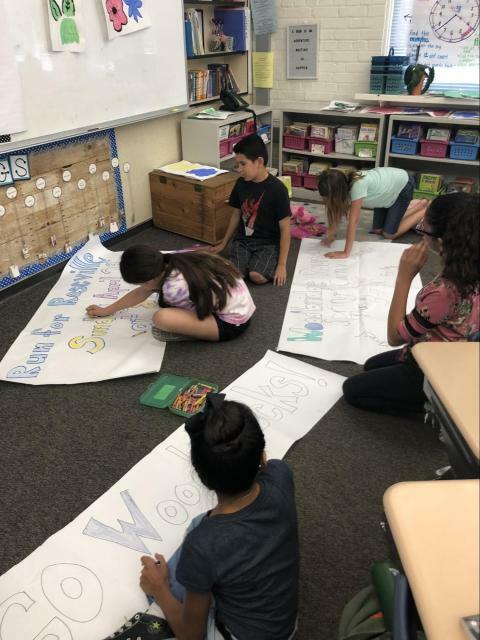 We are the first AVID Certified Elementary School in the Roseville City School District; focusing on the four key domains of operations: Instruction, Systems, Leadership, and Operations. A few things about me: My name is Sandra Diaz and I am a full-time counselor at Woodbridge Elementary. I received my Bachelor’s Degree in psychology from UC Davis. Afterward, I earned my Master of Science in Counseling with a specialization in School Counseling and my Pupil Personnel Services Credential through Sac State. I absolutely love being a school counselor and working with our Woodbridge students, staff and families. On my spare time, I enjoy hiking, reading and spending time with my family and an adorable little dog. Woodbridge School’s academic and socioeconomic diversity creates unique needs and challenges. Collectively, we are committed to meet individual needs so that students reach their fullest academic and social potential to become productive citizens. 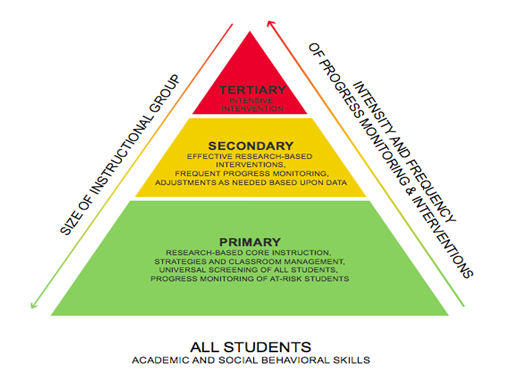 PBIS or Positive Behavior Intervention System is a program that is recognized through Placer County and Roseville City School District. Through PBIS, it is our mission to create a positive environment where all students are SAFE, RESPECTFUL, RESPONSIBLE and PROUD. 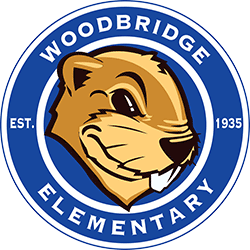 Woodbridge Associated Student Body (WASB) is a collection of third through fifth graders dedicated to serving as the voice of our student body to our school, our district, and our community.